The next highly acclaimed fantasy RPG from Square Enix has arrived. 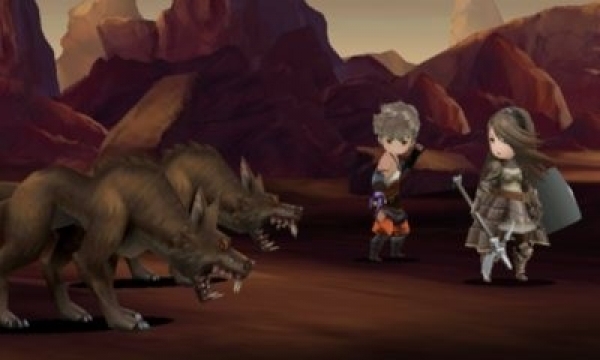 Bravely Default is a deeply strategic combat RPG for the Nintendo 3DS system. It is a very ambitious game that revitalizes the turn-based combat genre with a very compelling and fresh risk/reward system. Explore the world of Luxendarc with four unique heroes–Tiz the lone survivor of Norende, Agnès the vessel of the wind crystal, Edea the traitor of Eternia, and Ringabel the would-be cassanova. Embark on a stunning story to restore balance back to the world. 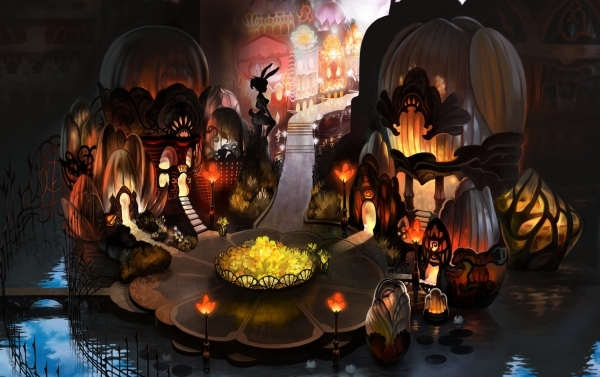 Bravely Default is a beautiful turn-based action RPG. It is in the same vein as the classic Final Fantasy and Dragon Quest games. All three of these IPs are Square Enix games. Square Enix has done a fantastic job of making a new and interesting IP using a Job System. There are not enough Job System games available on the market, and this is clearly one of the best. Bravely Default has an exciting story with memorable and lovable characters. You will find yourself playing through the story and wanting to see how it will unfold. It’s easy to become attached to the characters and want to help them succeed in their missions. The backgrounds are wonderfully handcrafted works of art. 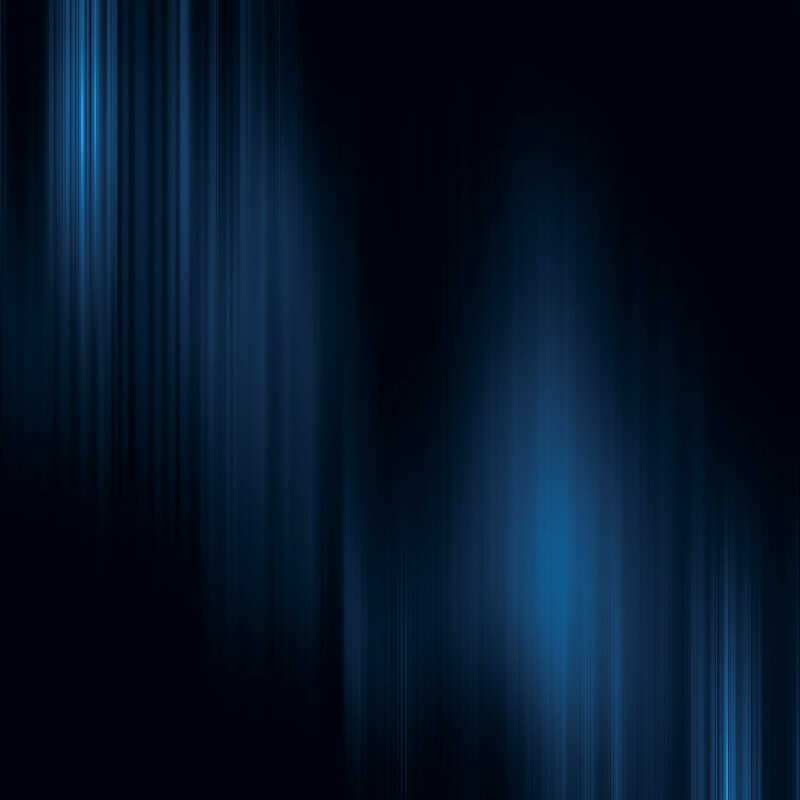 It is very pleasing to the eye. Hours of gameplay will pass by rather quickly just by losing track of time staring at these gorgeous details. Bravely Default is a very unique name. Let me explain how this name was derived. During combat a player can choose to Default or to Brave in their combat actions. Default is a defensive tactic, while Brave is more of an aggressive tactic. How it works is simple–earn Battle Points throughout the course of combat. Every time Default is used the player gains 1 BP. Every time Brave is chosen the player loses 1 BP. Brave can be used up to four times in one action. Depending on how BP was acquired, Brave with positive points, or Brave into negative points. If you Brave into negative points, it will be that many combat rounds until you can become active again. Here’s an example to help illustrate the system: I use 4 BP for one Brave action. I only have 2 BP stored. This means I’m negative 2 BP and my character will be unable to preform any actions for the next two rounds. It is an interesting and unique mechanic that makes the combat really exciting. StreetPass is utilized heavily in Bravely Default. One of the things I like about this feature is the ability to summon a friend during combat to assist me. A friend can only be summoned once every 24 hours, so this system can’t be abused, especially if a player has multiple friends that are more powerful than they are. A player can also choose which combat maneuver he or she wants to send to their friends so that they can also call upon you to assist them in battle. There are other ways friends can help in Bravely Default through the Job System. Let’s say I have a level 2 Monk, but my friend has a level 10 Monk. I can assign my friend to help me in that Job Class. Now I have the same abilities for my Monk that they do without being the appropriate level, which is a wonderful way to test out new jobs to see if players will like them without investing a lot of time into that job first. I love Bravely Default. However, I do not love everything about it. The game is mired by time-based elements that it really could have done without. At the start of the game, a player will witness the destruction of Norende. Not all is lost for this peaceful village because it can be rebuilt. This section of the game runs a lot like a Facebook app. It takes time to rebuild or unlock each section of Norende, and I found myself just wanting it to be done already. Fortunately you can assign your StreetPass friends to speed up the amount of time it takes to complete a task in Norende. Not able to find StreetPass friends? No problem, as once a day you can search for them through an online feature in Bravely Default. You must rebuild Norende, because doing so will unlock special abilities and equipment that a player will not be able to find anywhere else in the game. The biggest problem I have with rebuilding the city is the fact that time only passes when the game is being played or if the game is active in sleep mode. There are multiple sections that will take 99 active game hours to complete. That’s a bit ludicrous. 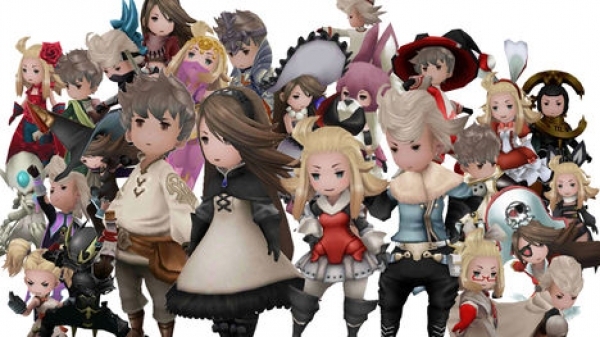 Another time issue in Bravely Default is earning SP to activate the Bravely Second. How the Bravely Second functions is simple; basically pause combat and take a bonus turn while the combat is paused. It’s an interesting ability/mechanic and can be very helpful during boss fights. However, there are two problems with it. You can only earn SP by either leaving the game active in sleep mode (you earn one SP every 8 real time hours), or you can purchase SP via a microtransaction with real world currency. I am not a fan of either method, personally. The other thing I discovered is that I could only have 3 SP maximum at any given time, which seems like a needless limitation. All of these time element factors in Bravely Default really take away from the game instead of adding to it. 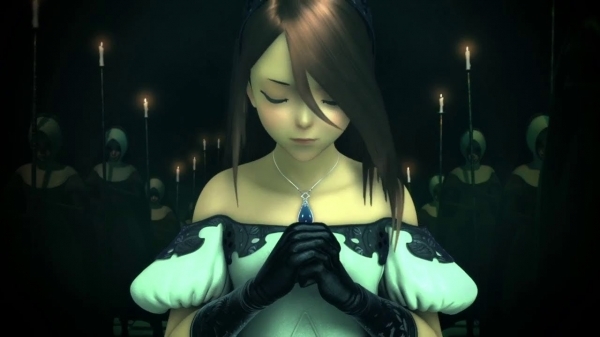 A sequel to the game has been announced–Bravely Second: End Layer–but hopefully Square Enix will rethink the use of these time mechanics. As far as Job System games go, Bravely Default is one of the best games I’ve ever played in this genre. It’s gorgeous, has a fantastic story, and presents characters that I wanted to find out more about them and what would happen to them. Unfortunately the time mechanics were a huge misstep for the game. 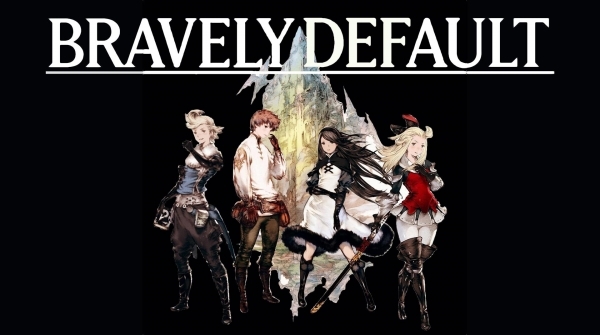 Bravely Default is available for $39.99 and is rated T for Teen for the use of fantasy violence, mild blood, mild suggestive themes, & the use of alcohol. I would advise waiting for a sale on this one. I think $29.99 is a much more reasonable price for what the game is offering. This entry was posted in Handhelds, Post, Reviews and tagged 3DS, Bravely Default, Job System, nintendo, review, Saint Killjoy, Sqaure Enix, Travis Patterson. Bookmark the permalink.